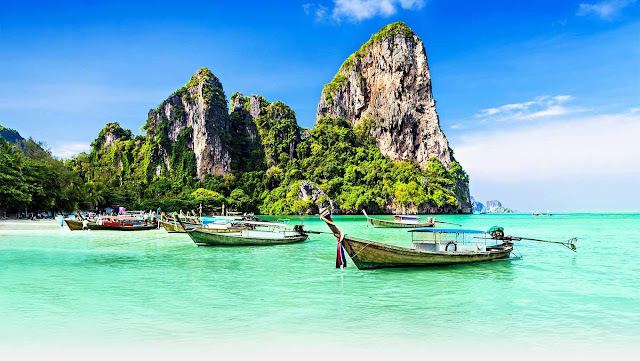 Among the 76 provinces in the “Land of Smiles” including the capital Bangkok, the island province of Phuket has been named the richest province in Thailand according to the data released by the Office of the National Economic and Social Development Board. Phuket is the only province in Thailand without poverty, thus, there’s no question that it tops the income category. With 34.8 percent national average household debt, the country’s biggest and arguably the most famous island has only 6.1 percent. Next to Phuket is Samutsakorn followed by Bangkok, Nonthaburi, and Chonburi respectively. Bangkok remains the province with the highest average household income of THB49,191 per month, which is almost twice as much as the average national household income of THB25,194, Coconuts Bangkok reported. The province of Mae Hong Sorn however, was ranked at the bottom with a recorded poverty rate of 65.2 percent – the highest poverty rate. Its average household income is just THB8,821 per month. Mae Hong Sorn was followed by Amnat Charoen, Kalasin, Sakon Nakhon, and Pattani as the poorest provinces.